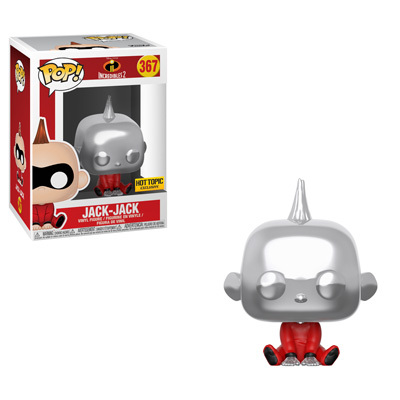 Incredibles 2 merchandise is making its way to store shelves in the very near future. 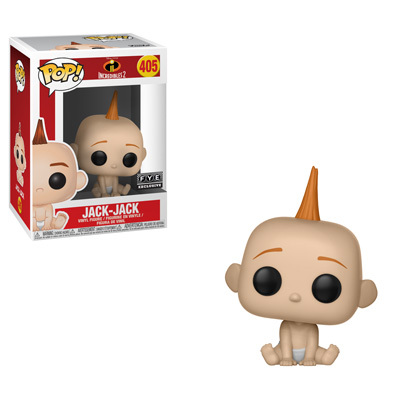 Among the new collectibles are a number of retailer exclusives. 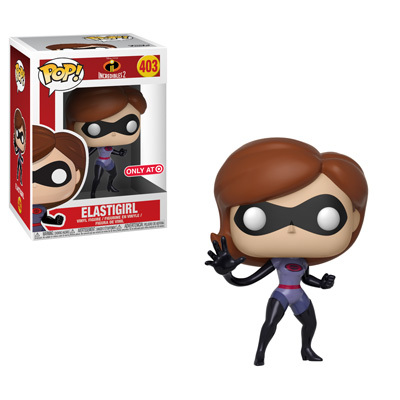 Below is a look at the retail exclusive Pops and the FYE Exclusive Elastigirl Rock Candy figure. 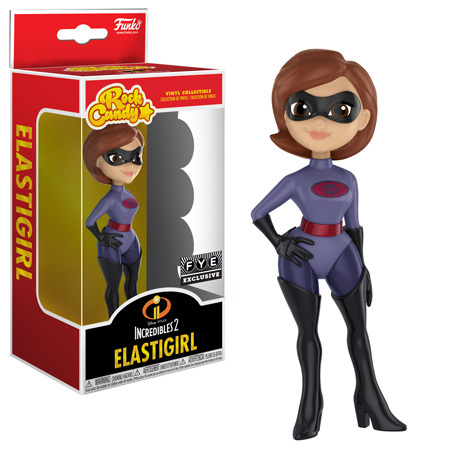 As always, stay tuned for more information and links where collectors can order or pre-order the great new Incredibles 2 collectibles. Previous articleNew Iron Man Red and Gold XS Hikari Set Coming Soon! Next articleDetailed Look at the upcoming BoxLunch Exclusive Earth Day Wall-E Pop! Vinyl! New Kingdom Hearts III Vynl. 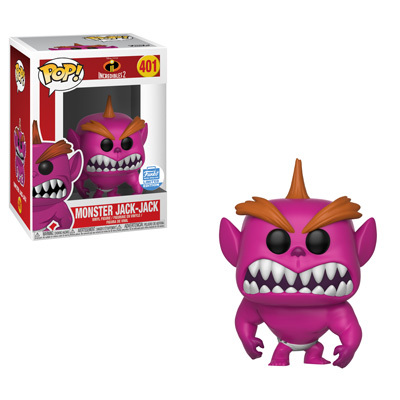 Set, 5 Star & exclusive Pop! Vinyls Coming Soon! 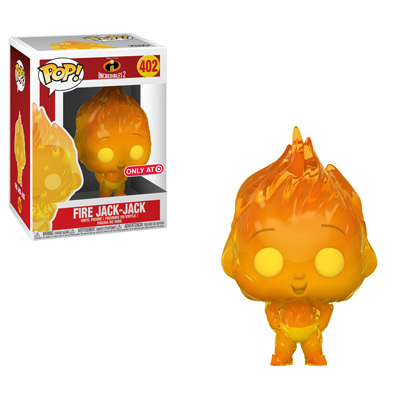 New Hot Topic Exclusive Captain Marvel Pop! Vinyl Released Online! Previews of the upcoming 2019 Walt Disney World Marathon Weekend Merchandise!